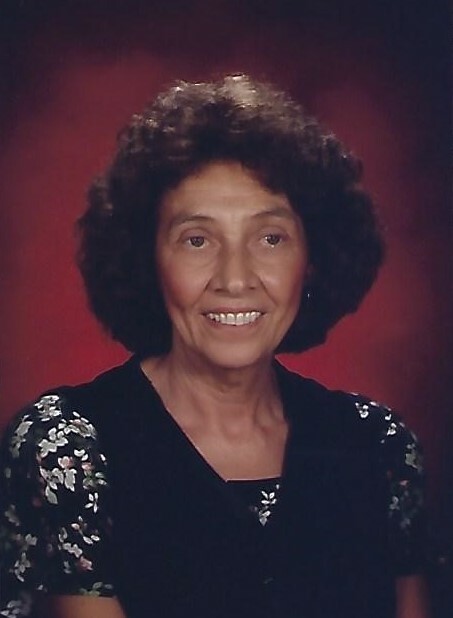 Marna (Costello) Holston, 82, of Clinton, passed away at 6:17 a.m. Monday, April 15, 2019, at Vermillion Convalescent Center in Clinton. Born February 15, 1937 in Clinton, she was the daughter of Dominic and Martha (Miller) Costello. Marna was a 1954 graduate of Newport High School. She graduated from Ball State University in 1958 with a bachelor's degree in elementary education and received her master's degree from Indiana State University in 1966. She began her teaching career at Cayuga Elementary School in 1958 and taught at Douglas Park School in Danville, Illinois, in 1959. Marna retired from Rockville Elementary School June 1, 2011 after teaching for a total of 54 years. Marna was a member of Kappa Kappa Chapter of Alpha Omicron Pi Sorority-Ball State University, and Sacred Heart Church in Clinton. Survivors include a daughter, Jamee (Don) Burdick Nusbaum of Rosedale; a granddaughter, Brooke (Mark) Llewellyn of Terre Haute; a grandson, Michael (Jennifer) Burdick of Clinton; two step granddaughters, Amanda Nusbaum and Abby (Derek) Cleghorn; five great-grandchildren, Isabela, Briley, Bryn, Kane and Khloe; three step great-grandchildren, Cammie, Case and McKynna; a sister, Gina Wood of Clinton; a brother, Tony Costello of Clinton; a sister-in-law, Jenniffier Costello; several nieces, nephews, great nieces and great nephews; and special friend, Larry "Boozie" Fossi of Clinton.